Improve your performance in life or sport? We are here to achieve these results with you, because your health is your most valuable asset. 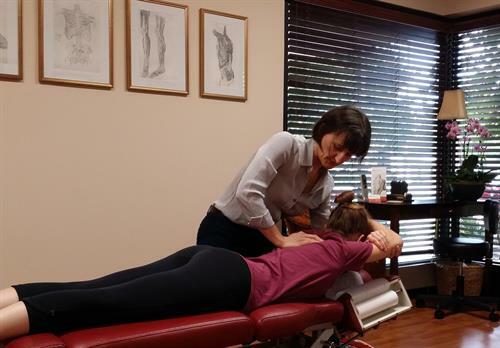 The Center for Musculoskeletal Care is devoted to thoroughly assessing your condition and devising an individual treatment plan to enhance your recovery. At the Center for MSK Care we believe that the combination of medical science and natural therapies is the key to responsible, safe and effective health care.